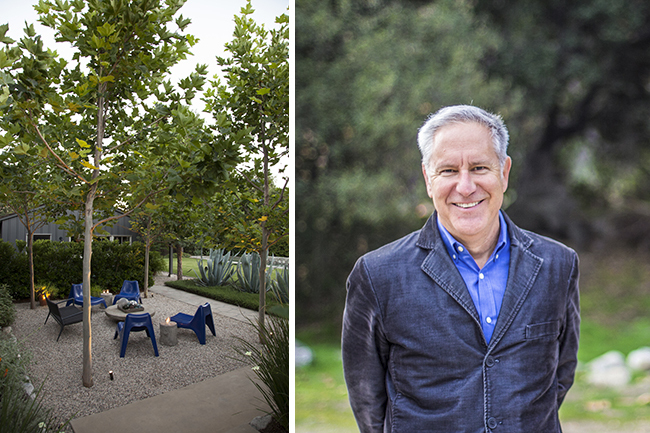 Join landscape architect Nord Eriksson in his family’s award-winning garden to discuss the influences and experiences—including extensive travel—that have shaped his practice and his home. Nord is a partner in the firm EPTDESIGN, which creates gardens of all scales with an emphasis on timelessness and craft. Part laboratory, part sanctuary, the gardens around Nord’s 1949 ranch home form a series of artful garden rooms. Influenced by Scandinavian, Japanese, and Mediterranean precedents, the warm contemporary spaces are highlighted by textural paving, resilient plantings, and personal collections. This garden is emblematic of Nord’s belief that successful gardens are deep reflections of their land, the architecture they share, and the personal histories of their residents. Refreshments will be served. Advance registration is required and space is limited. 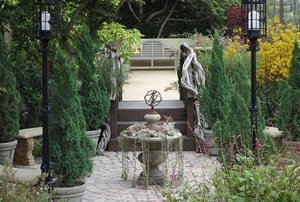 This garden was featured on the 2018 Pasadena Open Day.